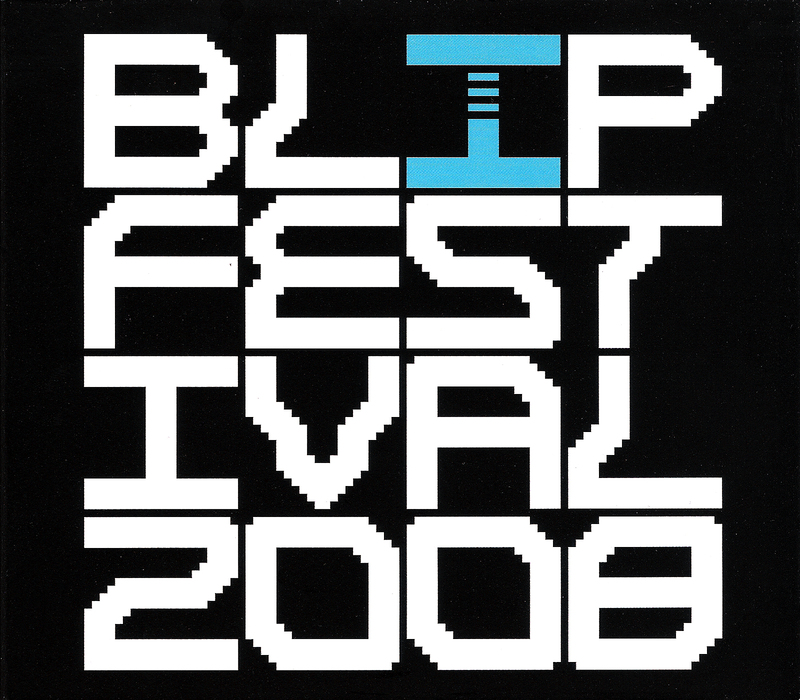 Official live-performance double-CD compilation, capturing the high-impact energy the Blip Festival 2008's live chipmusic performances. 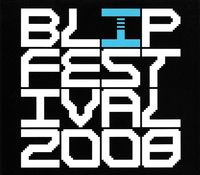 Produced by 2 Player Productions & featuring one track from each of the 2008 festival's 32 musical performers, including Sidabitball, Low-Gain, IAYD, Syphus, Role Model, Mr. Spastic, Starscream, Cow'p, Nullsleep, Lissajou, glomag, Stu, USK, and more. 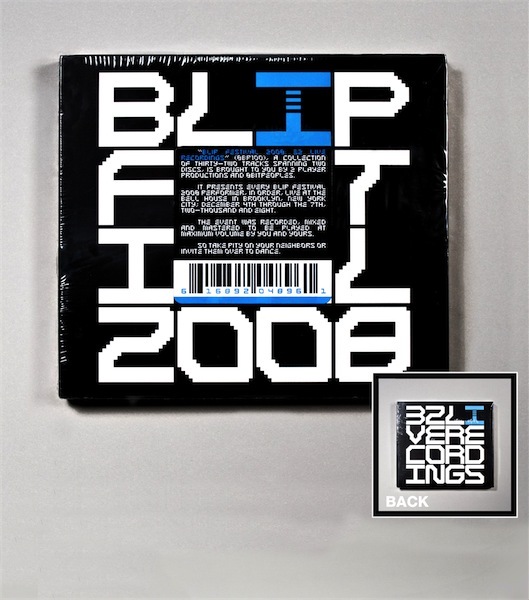 Professionally recorded, mixed, and mastered, and packaged in beautiful gatefold CD packaging designed by minusbaby. The phenomenon of live chipmusic has never before been so pristinely captured. Graffiti Monsters: "Letter B (Live)"
IAYD: "Acute Monocular Beam (Live)"
Sidabitball: "Kids On Acid (Live)"
Unicorn Dream Attack: "4l0n3 (Live)"
Animal Style: "2 Of 9 (Live)"
Cheap Dinosaurs: "Hot Plate (Live)"
Role Model: "Pop 5 (Live)"
Bit Shifter: "Easy Prey (Live)"
minusbaby: "Minha Caipirinha É Ótima (Very, Very) (Live)"
Meneo: "Fica La Figa (Live)"
Jellica: "Man Two (Waves Of Fear) (Live)"
Stu: "Singing Robot / mYMelody (Live)"
Dubmood: "Saturé Nights Part.1 (Live)"
Syphus: "Pennies / Fuelship (Live)"
nordloef: "The Ugliest Boy In The Class (Timebomb) (Live)"
Digital edition also available through the 2 Player Productions Bandcamp page.